What do Alaxander Graham Bell, Loius Pasteur and Eddison have in common? From the Director Ken Hughes, Chitty Chitty Bang Bang (1968) is a film I first saw during my childhood. Although comical, the song "Roses of Success" embodies what motivation is all about. After yesterday evening's session with the Orb, I have ordered a Dominus Cervix pendant. 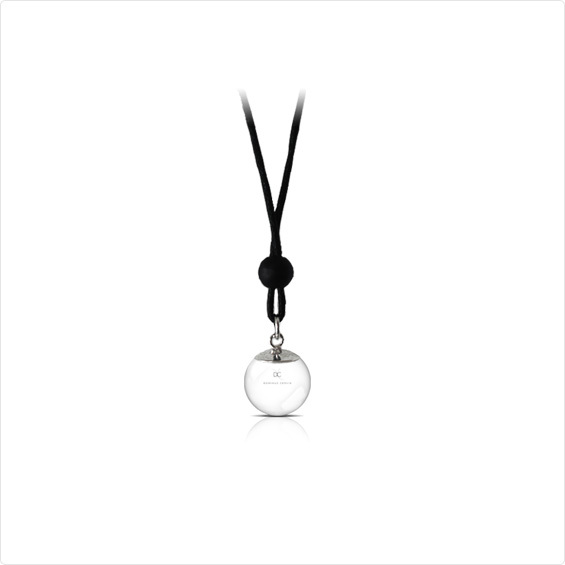 The description from the website reads as follows "The DCX 20 mm crystal pendant can result in intense experience because it is worn close to the body. The energy that this pendant transfers to your body will lead to a unique optimization of your Chakra system. All aspects of your aura can be cleansed and healed at the same time, at a very high vibratory level. Because this pendant cleanses your aura in its own special way, it can result in the aura being more powerful and less influenced by external forces. You can therefore be stronger in your self, more self assured, less vulnerable and more determined. 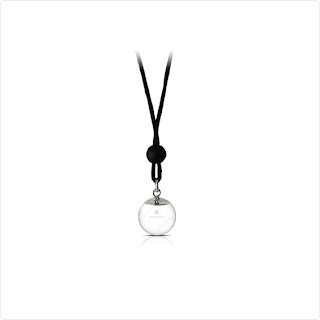 By wearing the pendant daily you can also reach a higher vibratory level." Control? Who is in control? What is in control? I arrived not feeling my best and rather tired and I was delighted when David told me that tonight would be a therapy evening. I knew what that meant. First of all Raymon, http://www.celestialsupport.nl, introduced the group to Celestial Healing and produced from a box a rather large object which I can only describe as some kind of big glass ball weighing 5 Kgs. Later on I found out that it was called a Dominus Cervix Glass Crystal Orb. I didn't want to hold it as I didn't want to drop it, so it was put on a stand on the floor for me to put my hands on the orb. Jeeeeeez, I could feel a huge amount of energy comming into me and I wasn't imagining it. Shortly afterwards Raymon used the orb in a brief "healing session" with me. My breathing stared off shallow as normal and I felt calm. And then gradually my chest began to expand to allow me to take in more oxygen and with every breath I took my chest expanded even more till I was breathing like I had never breathed before. Initially I was resistant to the expansion and then something inside me snapped and said "let go of control" so I continued to breathe even more deeper than before, while being totally relaxed. Wow.... time slowed down so much that I have no clue how long Raymon was doing what he was doing. Then he said "you can open your eyes". Next... aren't I the lucky one. Marijke was offering Blue-e as a therapy. Again, this is a new one on me. So, I partook. The same physiological reactions with my breathing happened. Was it my unconcious mind saying "let go", or was it the gate keeper to my UM? I plump for the gate keeper because the UM looks for and recognises patterns; and this certainly was not a regular breathing pattern of mine. This is something I am really curious about because several years ago at my NLP Practitioner course, during a coaching session with one of the trainers I became stuck and could't move forward, or wouldn't move forward. I then described my usual mode of defence which is building a brick wall in front of me which I can not see over. With some work I changed this to a protective fluid ball surrounding me; a great metaphor as I love the feeling of being in water. The feedback to me at the end of the course was "now you have let go of control, you are in control". Interesting for me is this control mechanism. Which of me is in control?